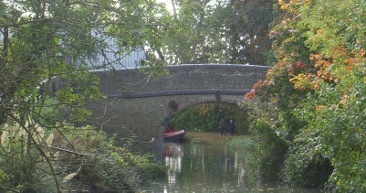 THE Wendover Arm Trust is after volunteers for two working parties in November and December. These are this week until the 11th of November and the 4th to the 9th of December. Call Roger Leishman, on 01442 874536 to book a place or for more information. As its previous chairman is now concentrating on fund raising, there is now a vacancy for a new chairman. The position does not need a lot of time devoting to it, and the candidate need not own a boat, but an interest in the restoration of the Arm would be welcome.